Cloud storage has its caveats. Ørjan Takle asked about storing photos on the Dropbox server without local storage. I’ll also cover Dropbox backup issues. 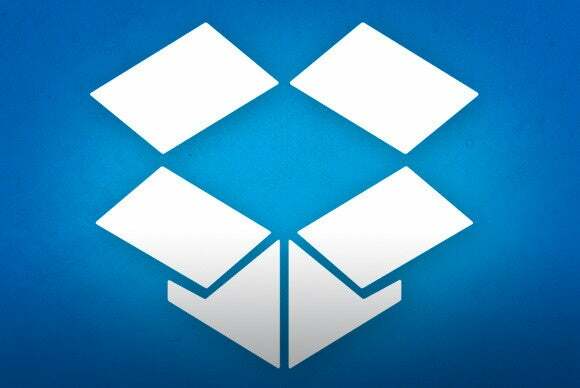 Dropbox’s primary job is to keep files synced across multiple computers and devices. The idea is that your files exist both locally (on your hard drive or SSD) and in the cloud (Dropbox’s servers). If you boot another PC that’s also set up with your Dropbox account, the files are synced there, as well. Because your files are stored in two different places, Dropbox also provides a sort of makeshift backup tool. It can even allow you to restore earlier versions of a changed file, as I discussed in a recent article. Dropbox has a feature, Selective Sync, that allows you to store the contents of selected folders only in the cloud. The contents of those folders will remain in the cloud, but they won’t be synced. You can delete the folders locally, and not lose them online. But instead of telling you how to set this up (if you really want to know, see Dropbox’s instructions), I’ll give you four reasons why you shouldn’t. Depending on conditions, online access can be slow. If you’re offline—perhaps your Internet service is down or you’re on an airplane—you can’t access files in the cloud. Dropbox charges $100 a year for 1TB of storage. You can buy a 2TB hard drive for less than $75, and it will probably last considerably longer than one year.